Early March was a time of sudden shifts for Amazon vendors who unexpectedly found their purchase orders unfulfilled. With limited explanation from Amazon, empty-handed vendors were understandably searching for answers. Fortunately, an official announcement from Amazon cleared the air. But that wasn’t all the news from Amazon. 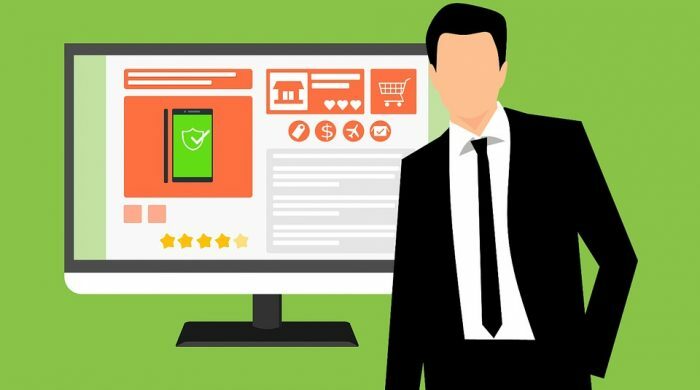 Just this week, the ecommerce juggernaut announced that it would be nixing its pricing parity requirements for third-party sellers in the U.S., amid scrutiny of its pricing practices. Read on to learn more about what these developments might mean for you. Thousands of Amazon vendors discovered last week that they didn’t have purchase orders from Amazon. But the trouble was short-lived. Vendors were recently assured by Amazon that it would restore its ordering, albeit with a caveat. These vendors were also told to enroll in Amazon’s Brand Registry program within 60 days in order to retain access to Vendor Central. The rest will go to Seller Central by default. From that point forward, they would be third-party sellers with products sold directly to customers through the marketplace. As companies respond to these changes by diversifying the e-commerce websites they list products on, it’s still important to consider other Amazon policy changes such as its removal of price parity provisions. Simply put, third-party sellers will no longer be prevented from listing the goods they have on Amazon at a lower price on other sites. 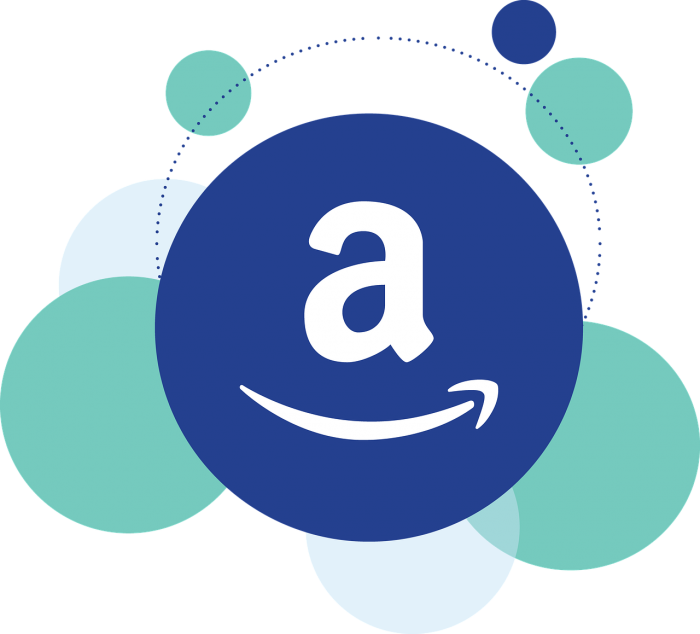 For companies remaining on Amazon as third-party sellers and adding or expanding on other e-commerce websites, this means more flexibility in their pricing across the board and reduced reliance on profits from Amazon sales. 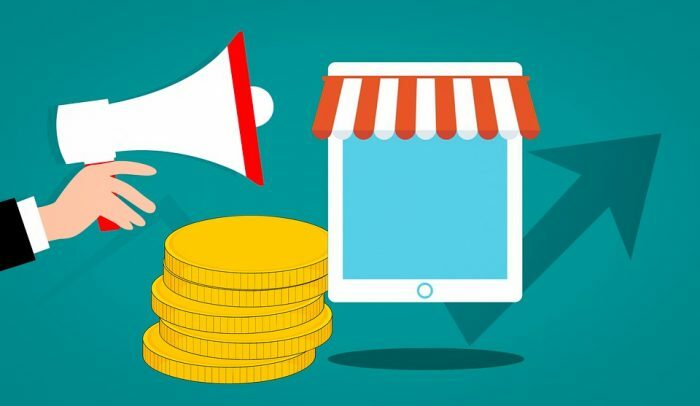 Whether you remain a vendor and want to diversify so all your eggs aren’t in one basket or you’ve become a third-party seller with newfound mobility, finding the right strategy for your brand will keep your company profitable in the changing e-commerce industry. Previous: What is Video SEO?